Run Bike Shredders is once a week, for 8 weeks. 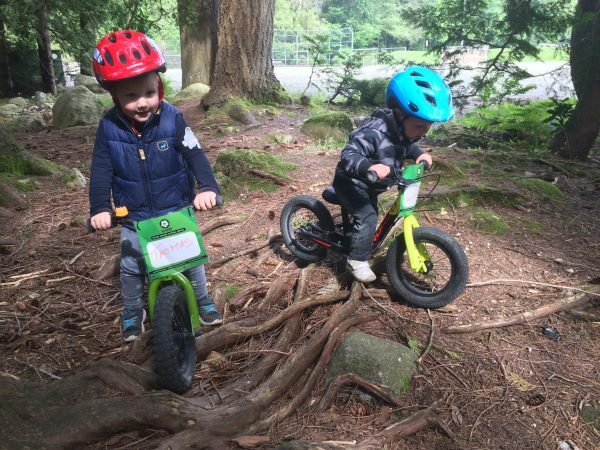 We learn about balance, steering, starting, stopping and ultimately…. the glide…. all while playing bike games and meeting fellow riders.